Vicky oversees the AVES technical staff and manages staffing to ensure that our teams are working efficiently and productively. Vicky also manages the hospital’s medical inventory to ensures that each department is equipped with the items needed for their patients and procedures. In her spare time, Vicky enjoys spending time with her husband and three kids. She enjoys working out and likes to be constantly moving. 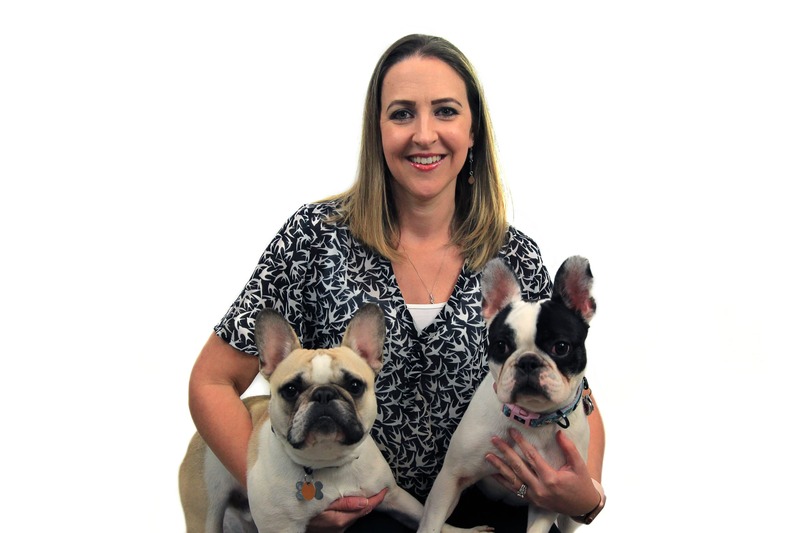 Although she has four dogs and two cats, Vicky is partial to her two French Bulldogs. Fun Fact! All Frenchies that enter the hospital must pass through Vicky!